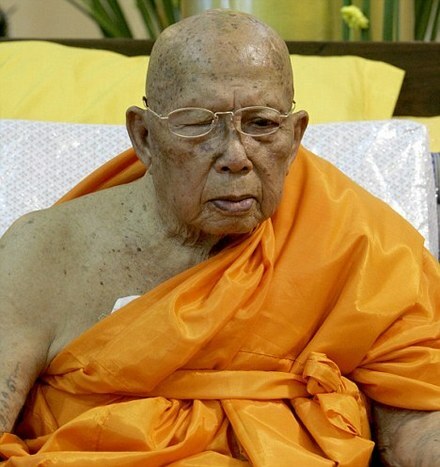 Is this Buddhist monk the world’s oldest man? 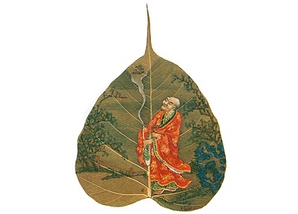 Categories: Awareness, Buddhism, Philosophy, Sangha, Spirituality | Tags: longevity | Permalink. lol. So let me reword this…. Thanks ffor thhe meal! !